Skateboarding on campus has been a problem for both the campus police and skaters for a long time. The Skate House is an indoor skate park, recently opened last October, and has shown to be a hit with the locals for a number of reasons. With the skate park only being a five minute drive from campus, some are finding it very convenient. 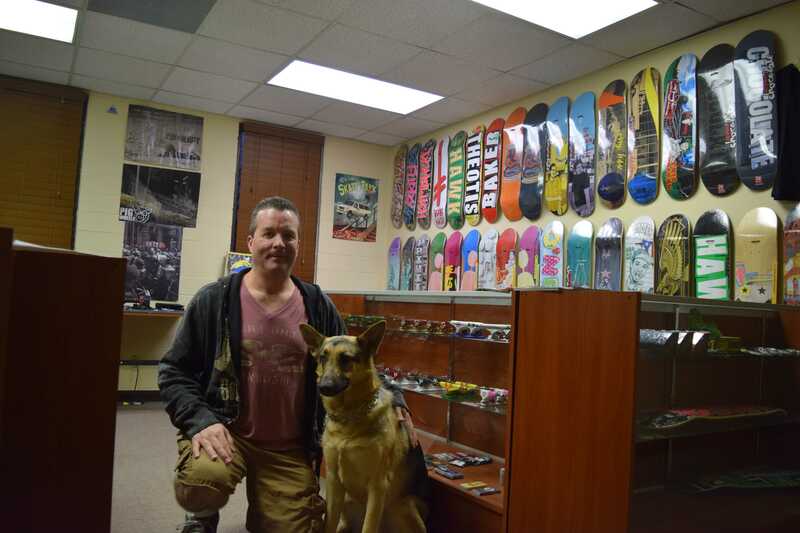 “My main goal for opening the park was to provide a safe place for the kids to go and also to try and help out the community,” President and Owner of The Skate House Rod Cornette said. Skateboarders at CSUN were thrilled to learn that there was a skate park so close to campus. “The close proximity is great and the fact that it’s indoor is cool for when it rains or is really windy,” CSUN Geography student and skateboarder Kevin Ryan said. It’s not easy to open a facility when there is the possibility of injury; especially kids getting hurt. However, after finding a location, getting all of the legalities taken care of and a long nine months of paying rent without the possibility of making any money, Cornette was able to open the park with some help from Council Member Mitch Englander and Hannah Lee from Englander’s office. 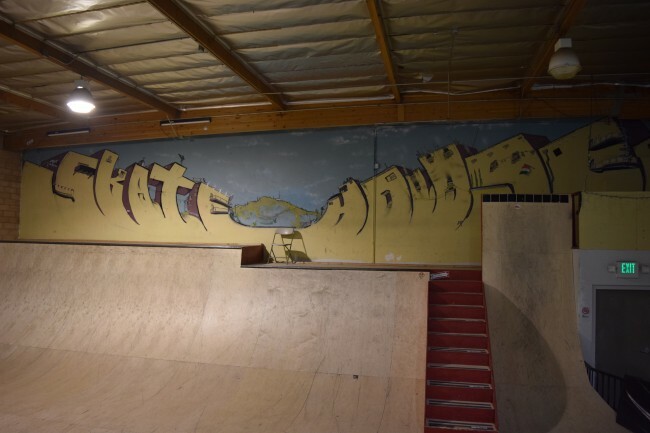 Cornette had the dream of opening a skate park for a long time and was able to make that dream a reality by getting the park open for business on October 4, 2014. On opening day, the skate park had professional skateboarders for a meet and greet and kids from all over the valley lined up to get their posters, skateboards and shirts signed. 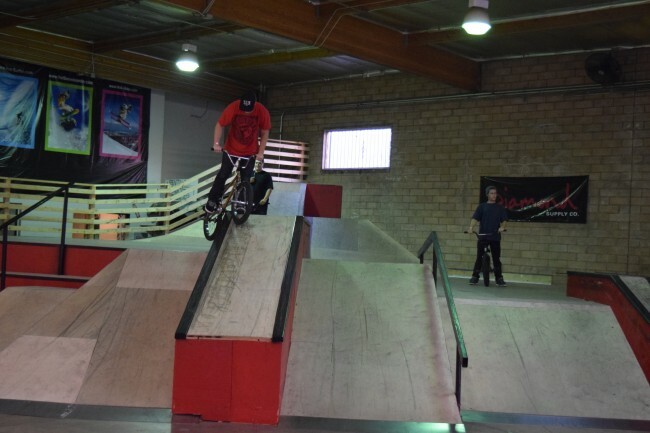 With the hard work and money that went into the project comes reward as the skate house is now the only privately owned indoor skate and BMX park in Los Angeles that is that is open to the public. 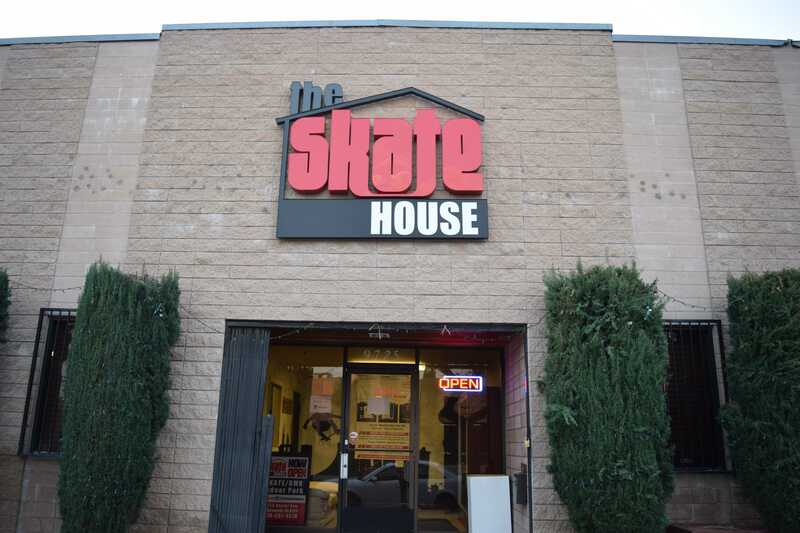 Since opening, the Skate House has seen a number of big name professionals in both BMX and skateboarding stop by, including Torey Pudwill, Chaz Ortiz, Nick Tucker, Terrell Robinson, Rick Thorne, Jimmy Levan, Brian Terada and even The Come Up crew. Ernesto Serrano, 20-year-old CSUN Anthropology student says, it’s nice to have a place to skate without getting into trouble because of the chance of getting a ticket for trick-skating on campus. The skate park also has big plans to help the community further than just providing a safe place for kids. In coming weeks they have plans to work with Our Community Charter School and Topeka Charter School for Advance Studies, in which The Skate House will be donating products for auction with all the proceeds going to the schools. They will also be hosting big amateur and pro competitions in the future and they want to get as many of the local kids involved the events as they can. Being a brand new company is difficult, but with more attention and more community activity, The Skate House will be the go-to spot for kids and adults alike.